13.645 acres in rural Mount Pleasant with both open land and fenced pasture. 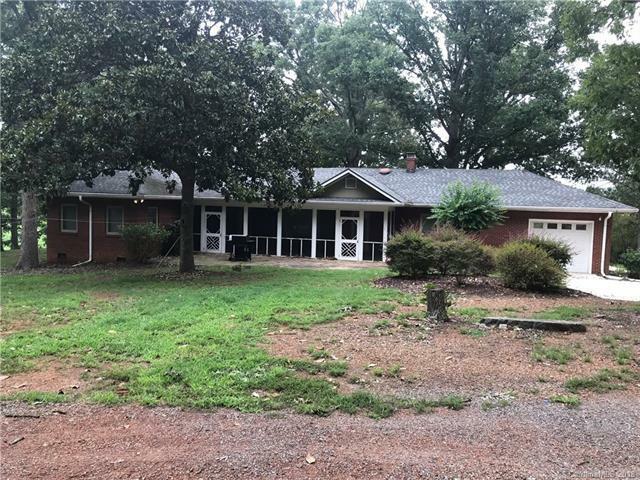 Lots of barns and storage buildings make this a perfect little farm just waiting on a new homeowner looking to have animals or farm land. 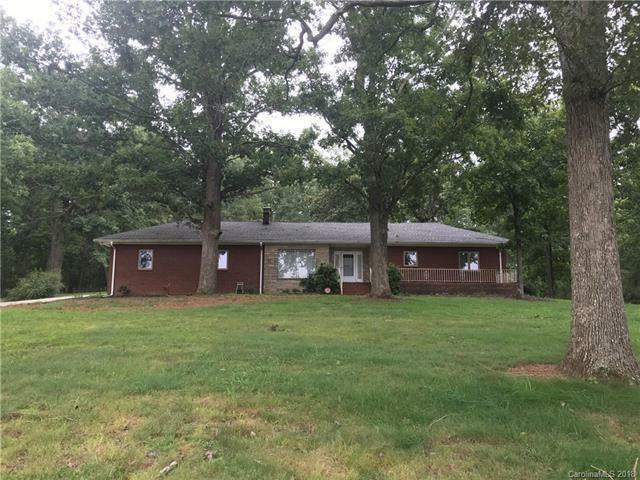 Ranch home has almost 2000 square feet and has been well maintained. 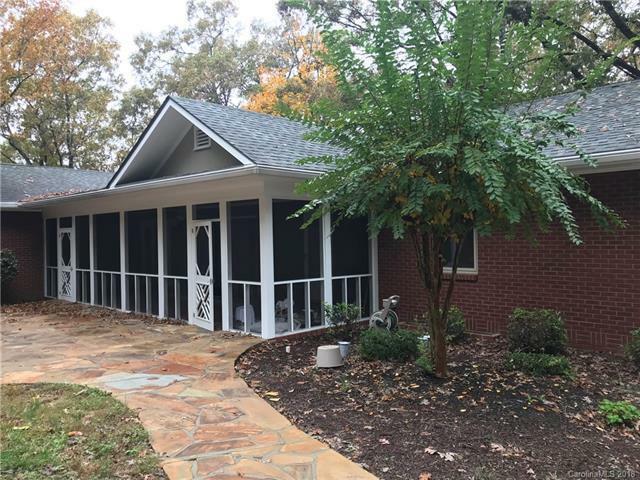 Beautiful hardwood floors and an updated kitchen complete with granite counter tops and tile flooring. 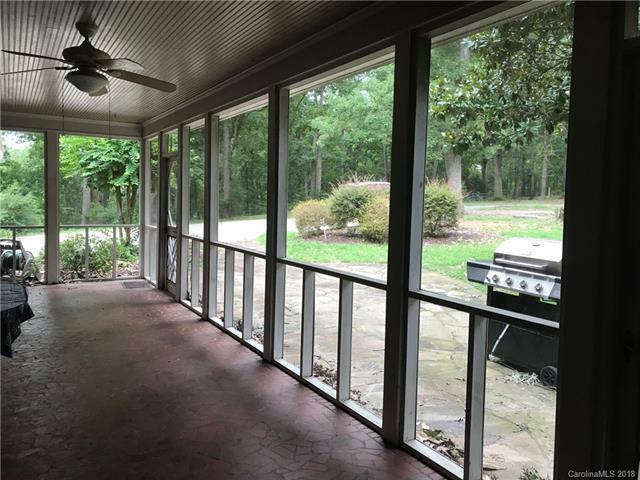 Nice stone patio and a huge screened porch perfect for entertaining. Basement is unfinished with access from inside.